"Get Me A Celebrity!" 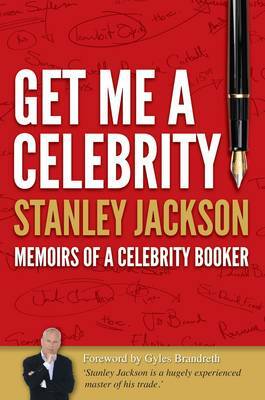 is Stanley Jackson's hilarious account of famous personalities from the world of sport, show business, politics and the media generating extra income for themselves in the corporate market. Stanley lifts the veil on this little known area of celebrity activity. The book also examines the crucial role of TV in creating celebrities, the use of agents and a host of contentious issues from political correctness to the perceived impartiality of the BBC.